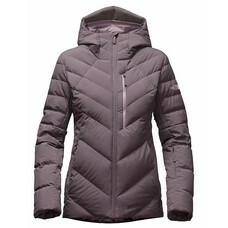 The North Face Women's CoreFire Jacket is a hybrid insulated jacket for skiing the colder days. 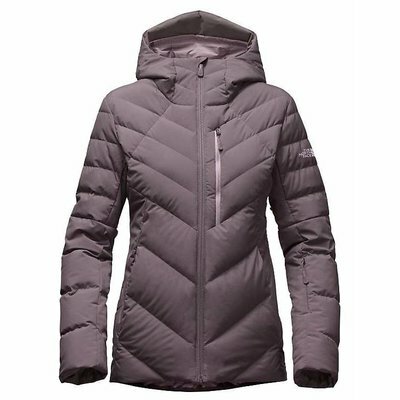 GORE WINDSTOPPER® 2L fabric with 100% polyester plain weave gives you the windproof protection needed when the winds are whipping and you're flying down the ski trails. The North Face has then given the angled baffles a combination of 550 fill goose down (body, sleeves, hood) and Heatseeker™ synthetic insulation (side panels) for warmth. 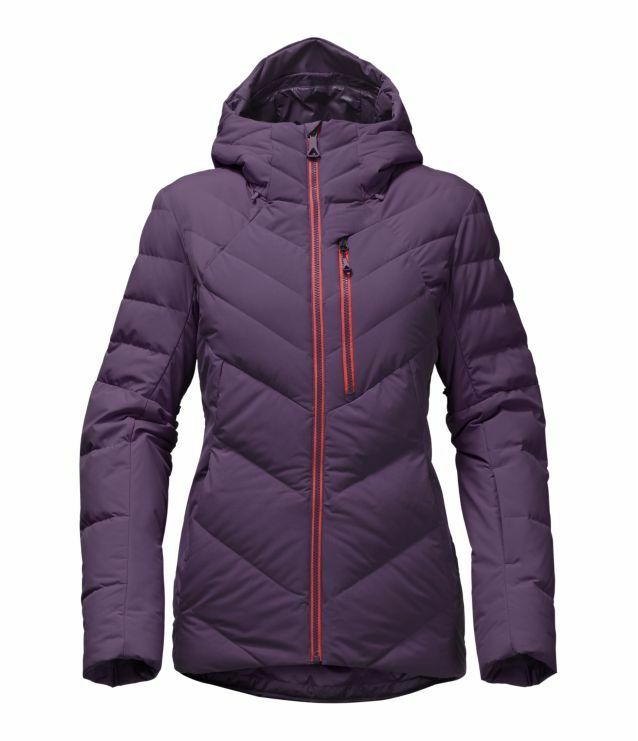 You stay toasty and there's even a powder skirt with gripper elastic to keep snow off your back.